Thank you for your interest in the Diploma of Security and Risk Management! 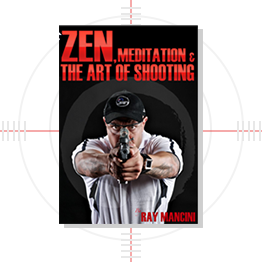 Here at RAYMANCINI ACADEMY we have derived a comprehensive course structure that is designed for individuals wishing to build upon their current skill set and technical know how in the areas related to security operations and risk management. 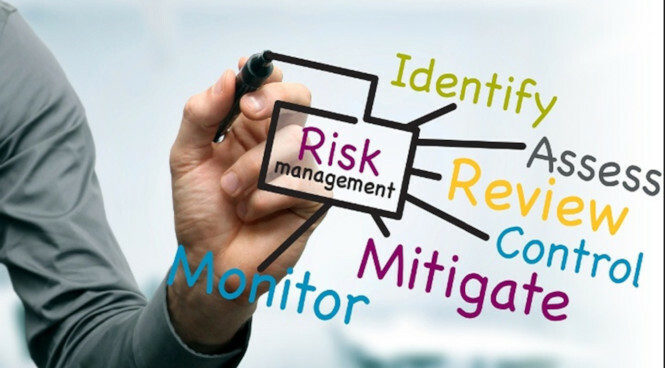 This course will enable individuals to gain the necessary knowledge and skills to evaluate different levels of risk and provide advice to clients on security requirements in regards to managing security operations more efficiently and effectively. There are no prerequisite units required for this course, however students are expected to have basic literacy and numeracy skills equivalent to year 11. The Diploma of Security and Risk Management includes a total of 12 units. Successful completion of this course will enable individuals to work in the areas of security operations and risk management. Employment may be sought in the areas of Security Operations as a Security Operations Manager, Security Trainer, Security and Risk Advisor or Security Consultant. After the successful completion of the CPP50611- Diploma of Security and Risk Management, students then have the option to progress their studies even further with the completion of the FNS60815 - Advanced Diploma of Integrated Risk Management and BSB61015 – Advanced Diploma of Leadership and Management.